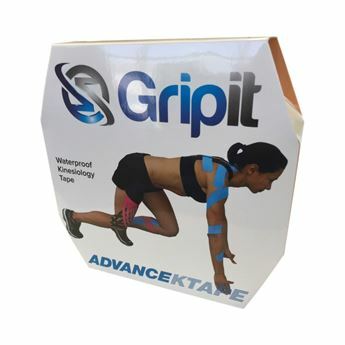 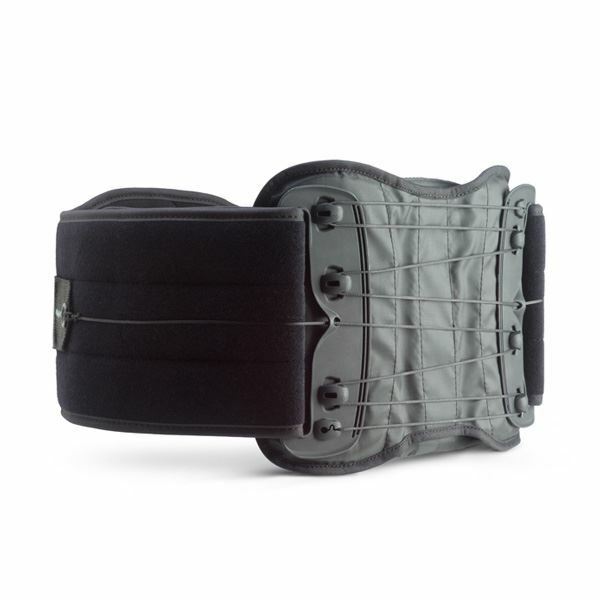 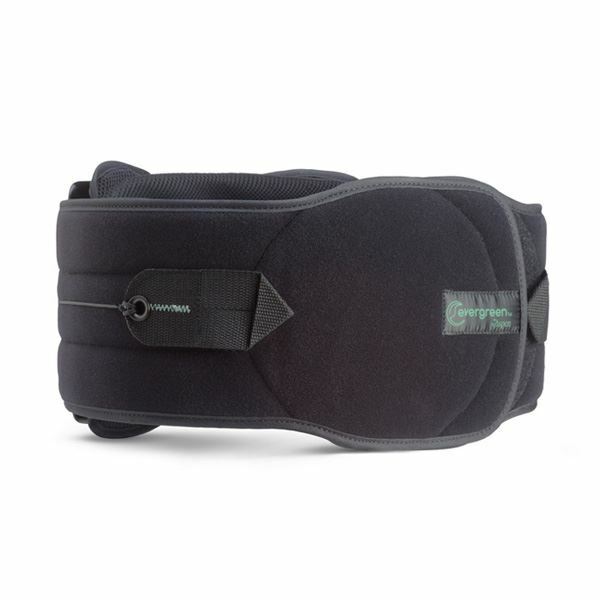 This low profile brace can be comfortably worn under clothing and is designed to treat a variety of indications in the lumbar spine. 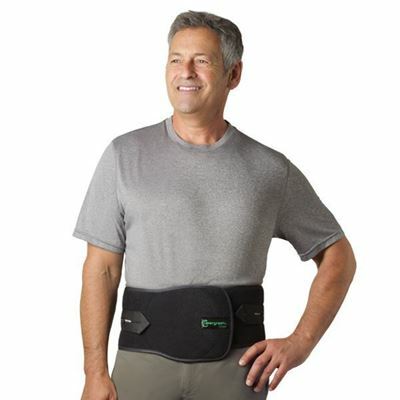 Like all braces manufactured by Aspen Medical Products, the Evergreen 627 Lumbar provides a non-invasive, non-narcotic solution for patients suffering from low back pain. 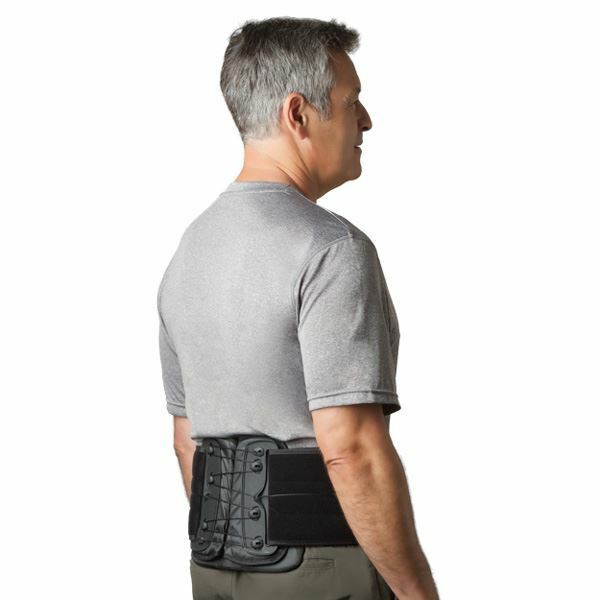 The Evergreen 627 Lumbar is now available as a one-size adjustable as well as original sized versions. 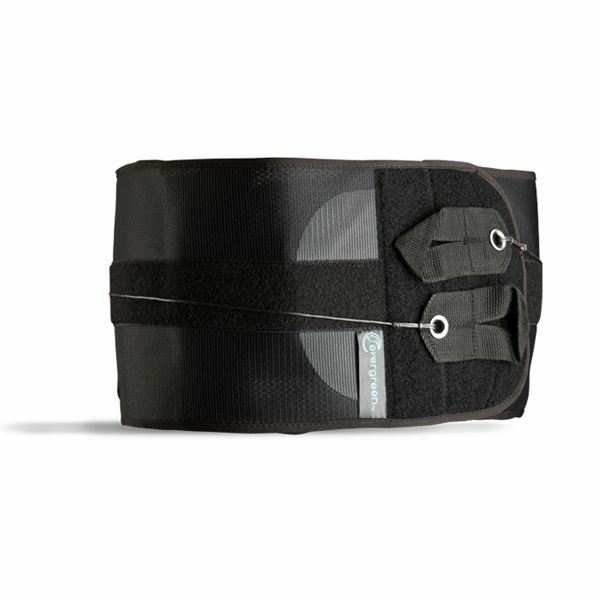 It also comfortably fits waists ranging from 53-145cm (21-57 inches) and up to 170cm (67 inches) with the extension panel resulting in a significant savings in inventory costs and space.